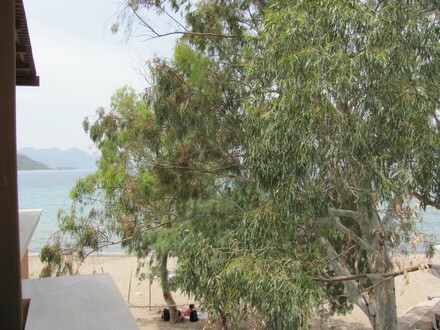 Situated on the beach in Marathonas these two, one bedroom apartments are ideal for a couple wishing to enjoy the sand, sea and sun. 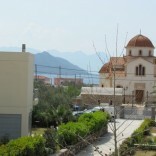 The apartments are located in the village of Marathonas. 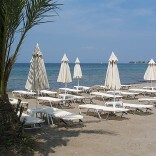 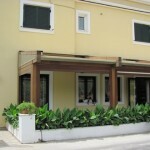 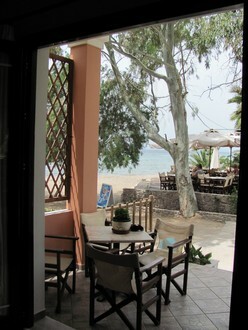 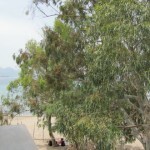 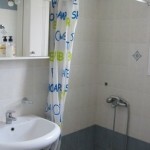 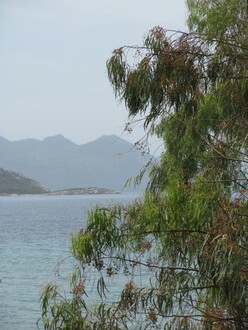 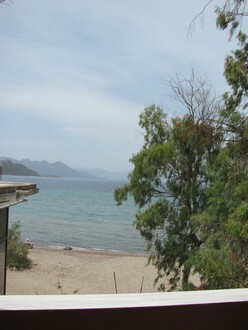 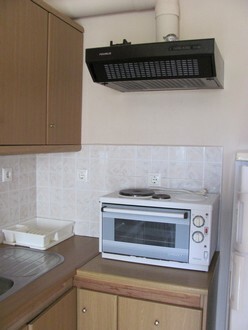 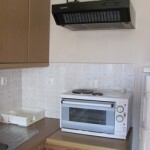 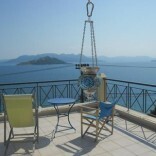 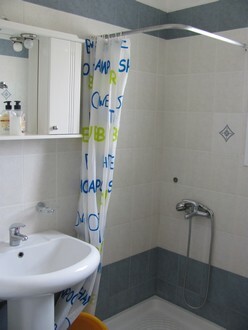 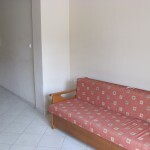 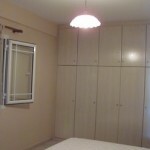 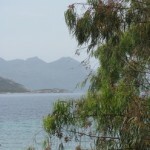 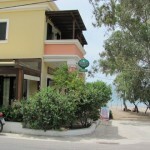 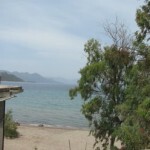 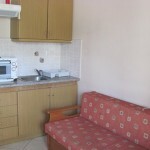 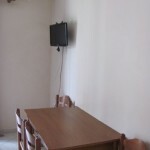 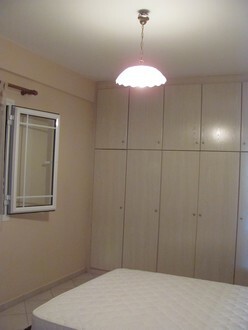 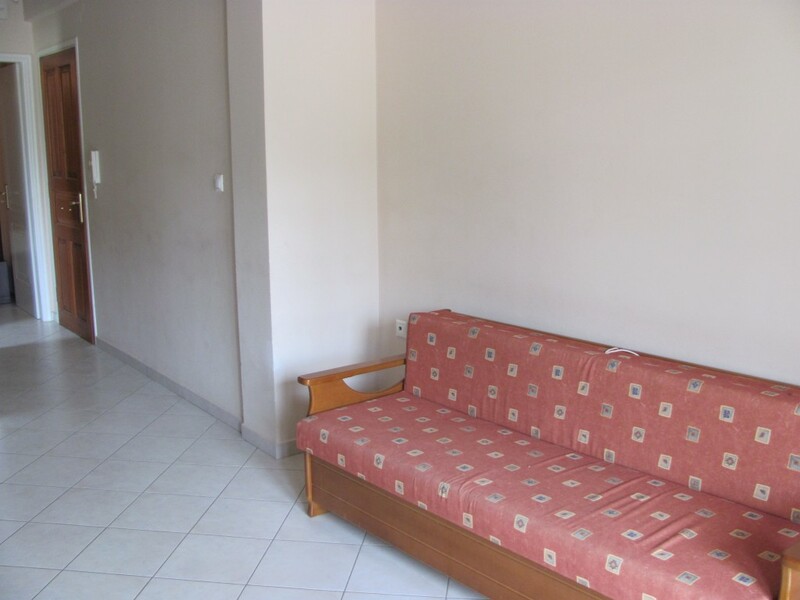 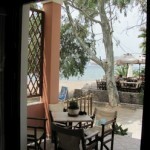 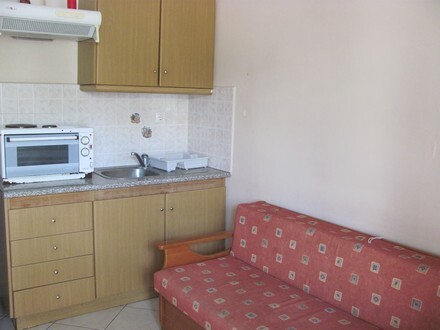 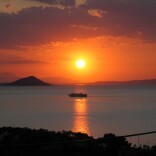 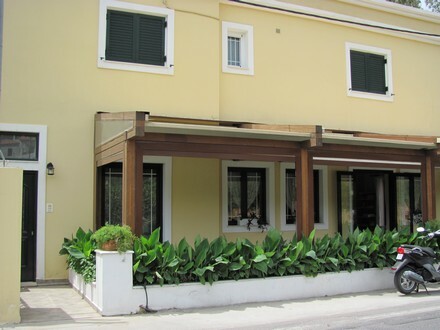 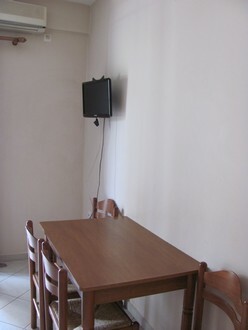 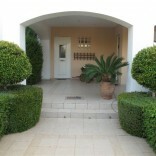 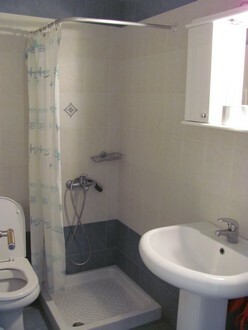 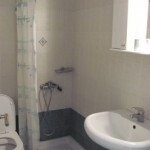 It is less than a 1 minute walk to the beach, local mini market and beach side taverna’s. 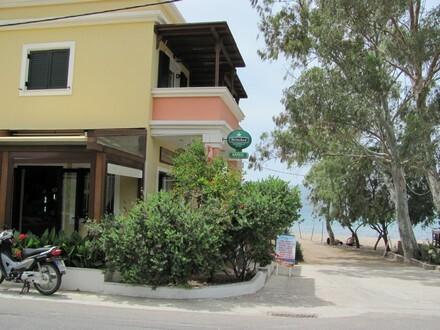 Underneath the apartments is the Akrogialia café which serves light snacks and drinks and is ideal for refreshments whilst lazing in the sun.